Sometimes, a light is just a light. You need it for function and don’t think much more about it. But sometimes (most times, in our opinion! ), a light is an opportunity to totally transform the look of your space! From statement chandeliers to cool modern accent lights, the right fixture can seriously enhance and define a space. 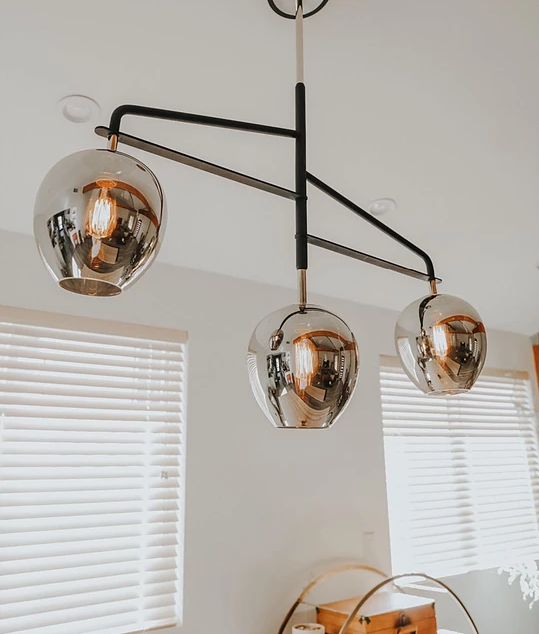 In this week’s post, we’re looking at nine light fixtures that will have a major impact on your room’s style. Want to incorporate one of these fixtures into your space? Scroll to the bottom of the post for Where to Buy! 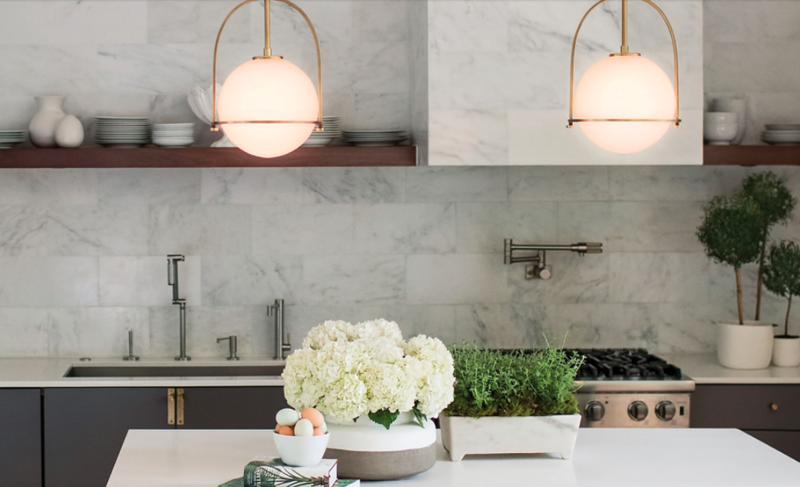 Sometimes, less is more, and never is that more the case than with Hinkley’s Somerset pendants, These are, in our opinion, light fixture perfection and they bring a level of understated style that will elevate any space they’re put in. 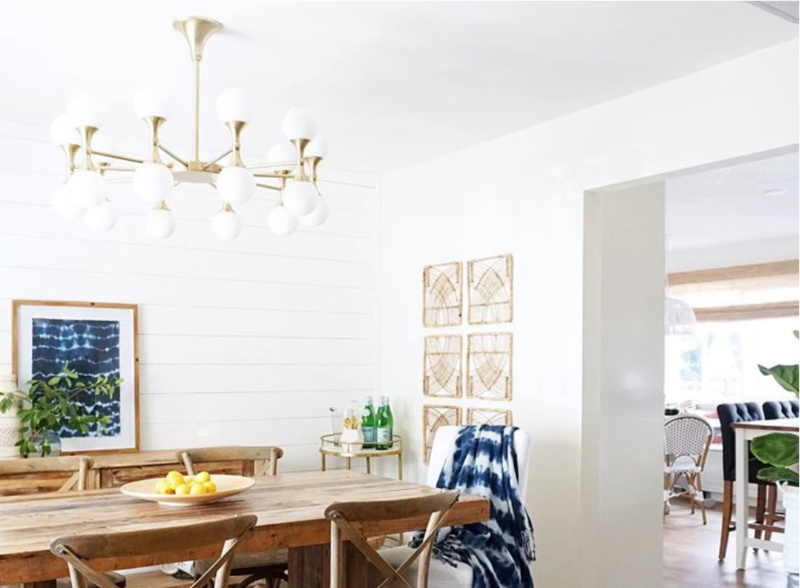 See the Somerset pendants here. 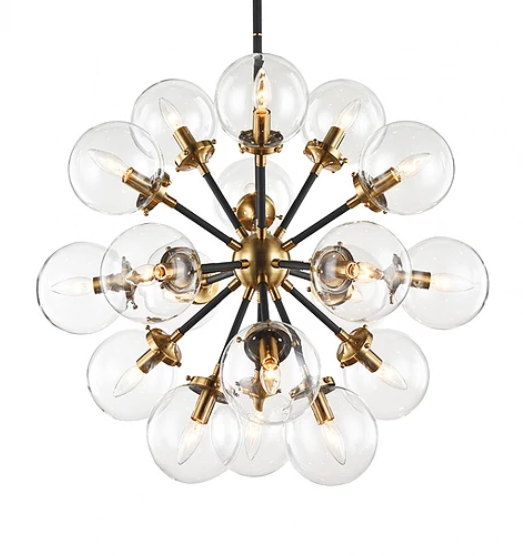 This beautiful fixture is guaranteed to warm up any space! The inviting statement piece looks just as amazing over your kitchen table as it does in a high end hotel lobby. It fits any area, bringing warmth and style wherever it goes. If you want to go glam, there’s no better line than Eurofase. 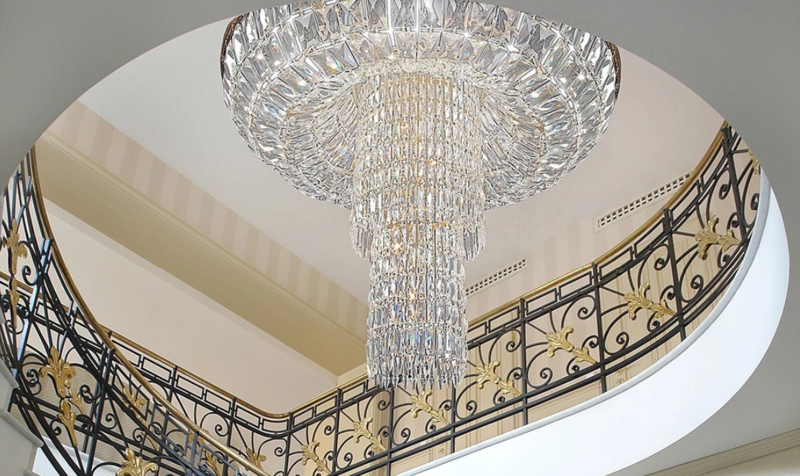 The Rosalia is just one of their many stunning fixtures, and if you really want to make an impact, look no further than their gorgeous collections. The Odyssey fixture from Troy Lighting has an almost other-worldy look that we cannot get enough of! Available in a variety of sizes ranging from a single pendant to a nine light chandelier, it’s perfect for making a subtle impact or a true statement. See the Odyssey family here. 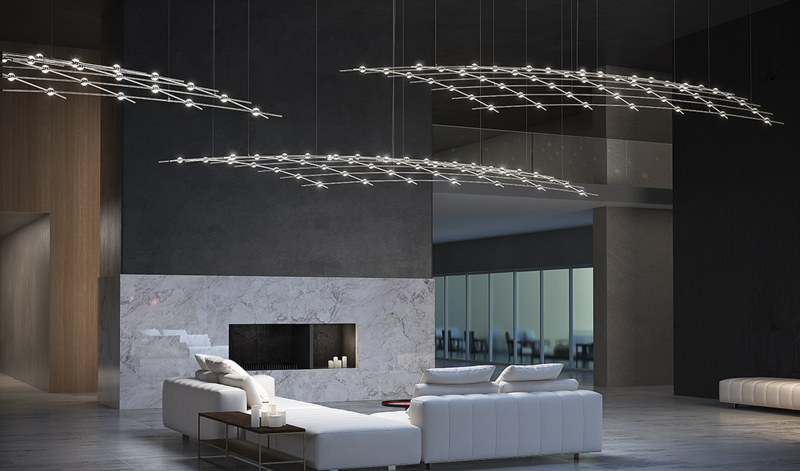 Sonneman’s Constellation collection features a stunning array of fixtures modelled after the major constellations. Choose between Aquarius Major (pictured above), Aquila Minor, Ursa Major, and more. See the Constellation collection here. You don’t always need a big fixture to make a big impact! 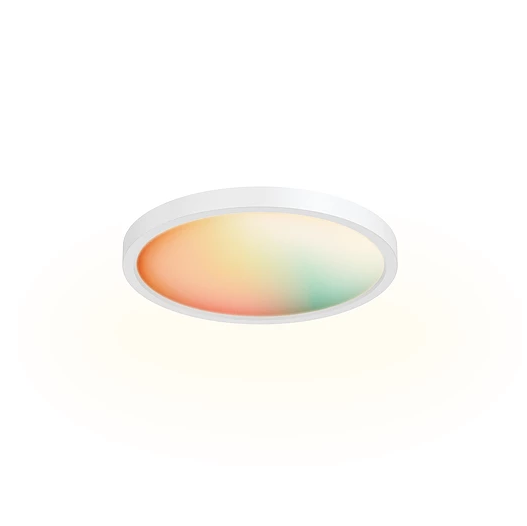 The pastel options from Mitzi are so on trend and are anything but an ordinary light. 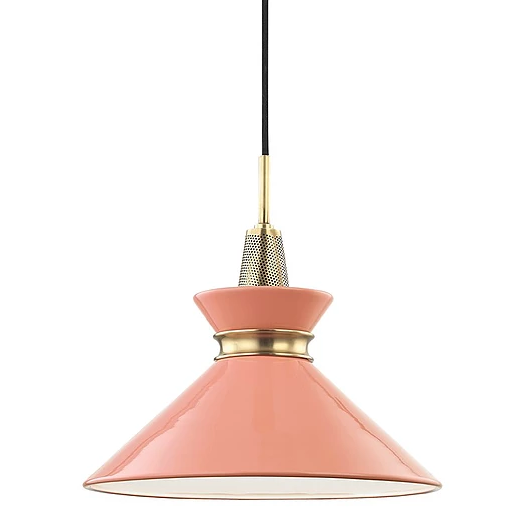 We love the Kiki, pictured here, but they also carry a whole collection of stylish, pastel fixtures. See the pastel collection here. 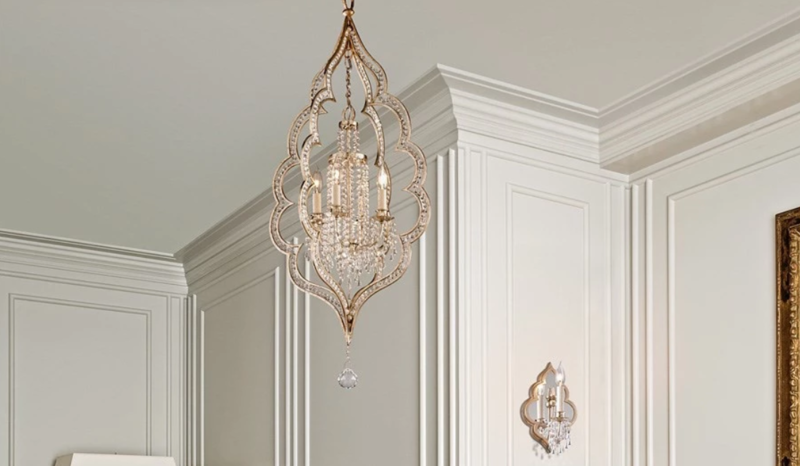 Just like the name suggests, the Bijoux collection from Corbett Lighting looks as much like fine jewelry as it does a light fixture! Pictured above, you can see it’s available in both a chandelier and a wall sconce. Both styles are available in various sizes. See the Bijoux collection here. The Smart Home products from DALS are one of our favourite products to have come out this year. Using just the app or your home assistant (like Amazon Alexa) you can control the lights, change their colour, change the light temperature, set them to music, and so much more. Currently available in light bulbs, tape light, and flush mounts, they are a super cool addition to any room in the home. See the Smart Home collection here. For more of our favourite fixtures, make sure you’re following us on Instagram! And for questions about any of our products, give us a call at 902.266.3899, email us at lierin@catalystsales.ca.